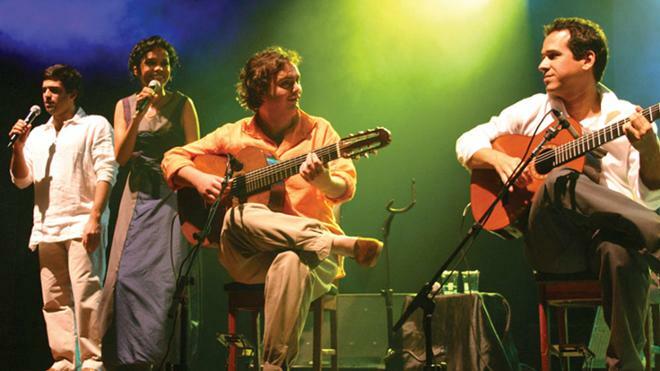 Choro (meaning cry or lament), is a genre of popular urban Brazilian music which blends European melodies and African rhythms, emblematic of the country’s complex cultural identity. This documentary tells the music’s history, alongside soulful performances by contemporary artists who are keeping the tradition alive. Thursday afternoon intro and discussion led by Andy McGraw, Associate Professor of Music, and Trio Brasiliero.